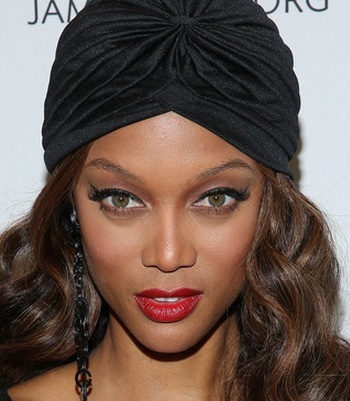 Tyra Banks admits that there will be a sequel for “Life-Size” film. The American former model starred in the 2000 Disney film with a young Lindsay Lohan. She took the role of the doll Eve, who came to life in the film. It has been reported that pre-production is developing. Meanwhile, Tyra reveals that there is a meeting today to go over the script but she can’t dish any scoop about the film because she is under contract with Disney. She adds that the film will be out probably late 2014 or 2015. Are Duchess Kate And Prince William Looking For New Nanny?